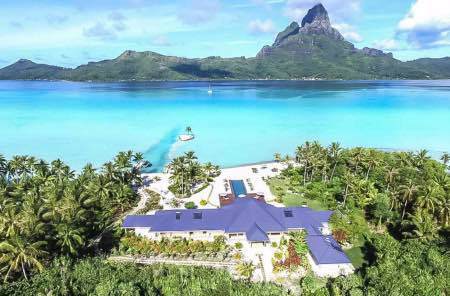 First impressions really count in the travel industry and a luxury villa rental is no exception. 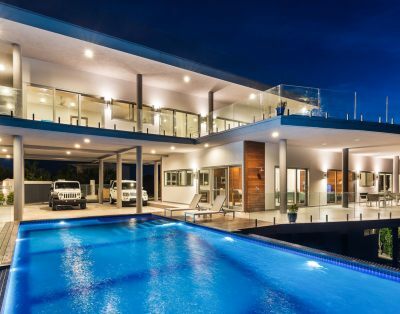 Owners and managers of luxury villa rentals who want to service the top end of the market should aim for perfection, paying close attention to detail, to ensure their holiday property is presented to the highest possible standard when guests check in. 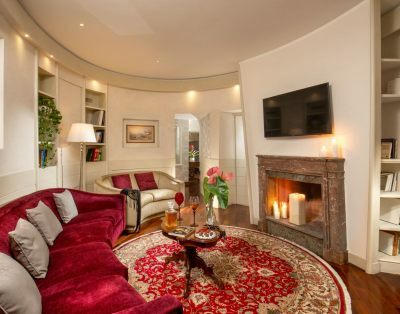 There are a number of points and finishing touches that can make all the difference to a visitor’s vacation experience – and they start before a booking is placed. 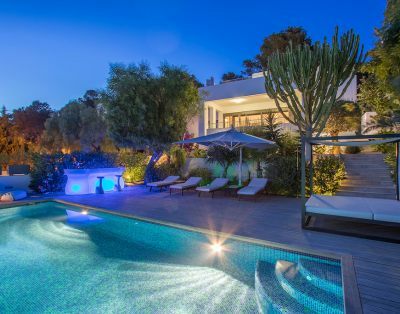 When listing luxury villa rentals, details are important. 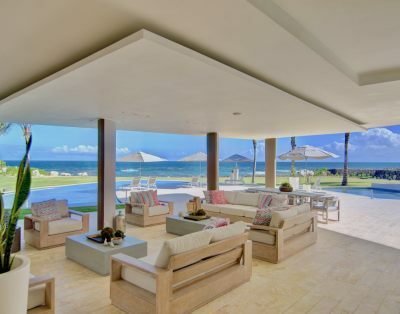 Make sure your listing is accurate and fully describes the villa, its amenities and location. What is included in the price? What type of weather can guests expect at certain times of the year? Cleanliness is next to godliness and villa owners and managers should remember that every step must be taken to ensure a holiday rental is not just clean but really clean. Gleaming chrome, spotless surfaces, sparkling windows and polished tiles are a must. The importance of freshness and cleanliness cannot be overstated. 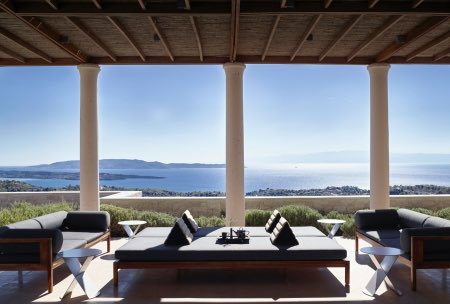 A villa needs more than a good view to really sit comfortably in the luxury bracket. The scenery could lose its wow factor if guests are trying to view it through dirty windows, for example. Lighting is an often neglected but extremely important part of a visitor’s overall experience. 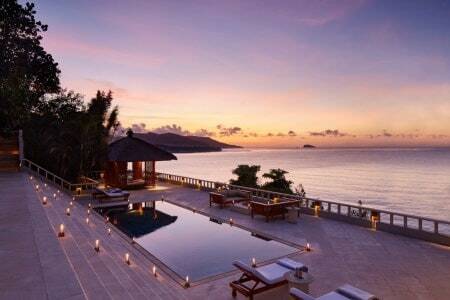 Nobody wants to spend their vacation in a dimly lit villa. 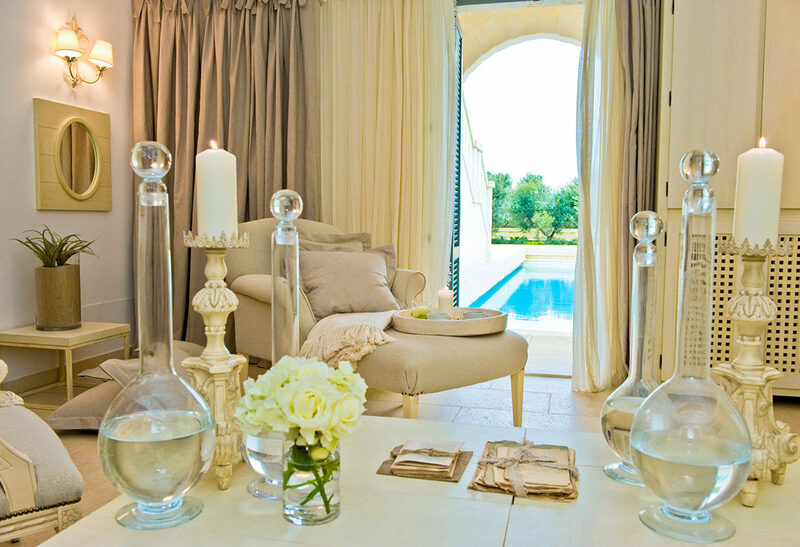 When considering decor, ensure it is fresh, airy and light – and, of course, in keeping with the style of the villa. Pay particular attention to reception rooms and hallways, which can often be overlooked but are usually a guest’s first encounter with a property. Avoid clutter; it looks unsightly and can make a villa much harder to keep clean. Finishing touches such as fresh flowers, chocolates and toiletries are good for first impressions and simple to arrange in an eye-catching and appealing way. Similarly, flower arrangements can be used to brighten a dull, uninspiring corner of a properly and bring it to life. It is also important to ensure your guests have access to local information. 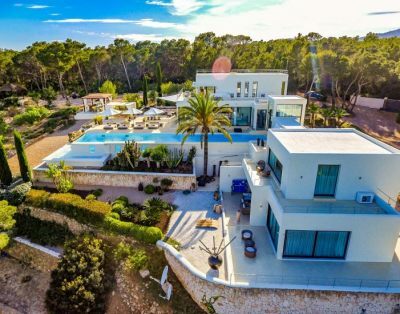 Make sure you leave a local guide in a place where they will find it, along with telephone numbers for the villa manager, emergency services and other essentials such as car hire firms and taxi operators. 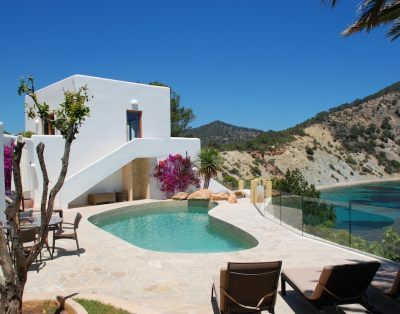 If you look after the essentials, your villa will look after you – attracting return business and a steady income. All it takes is attention to details. Sabrina is the founder of Sabrina’s Luxury Collection. She is a hospitality industry expert, who knows how to provide the highest quality vacation experiences imaginable. She was driven to establish her own company based on her expertise as a tour guide, general manager for luxury hotel chains, a villa manager, customer service expert and pilot with more than 650 hours of flying experience. If you would like to list your property with Haute Retreats please sign in and add all your information we will then contact you to schedule a phone call.